* We will leave for Chinese New Year Holiday from Feb.13th to Feb.25th. SKU: 985837692. Category: Rings. Tag: Ring. 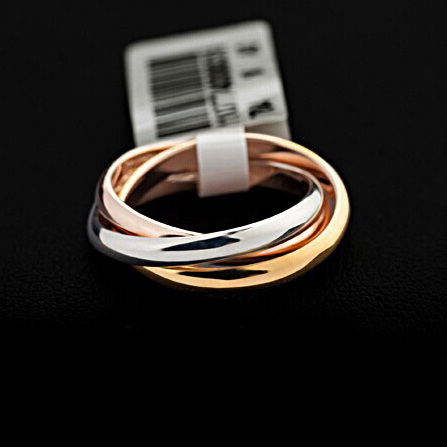 R70 18K Rose Gold Plated TOP Class 9 pcs Rhinestones Studded Eternity Wedding Ring FREE SHIPPING! During that time, we accept orders, but can ship orders only after 25th of Feb.
* Urgent orders please kindly arrange your purchase before holiday. will response as soon as we see. * Jingjing wish you all happiness and prosperity in new year! 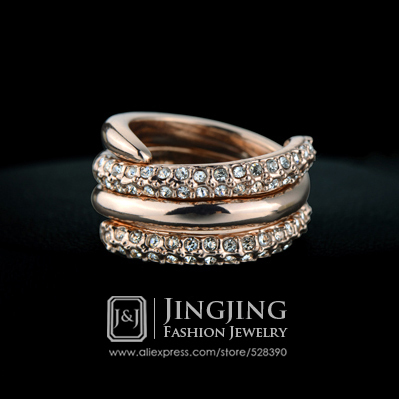 An exuberant expression of sparkle Fashion Rings for Woman , Shape and Style, Our Elegant Pave 9 pieces AAA CZ Zircon ,with 18k Rose Gold Plated Eternity Band Shines Like a Beacon Of Love, Joy and Devotion!